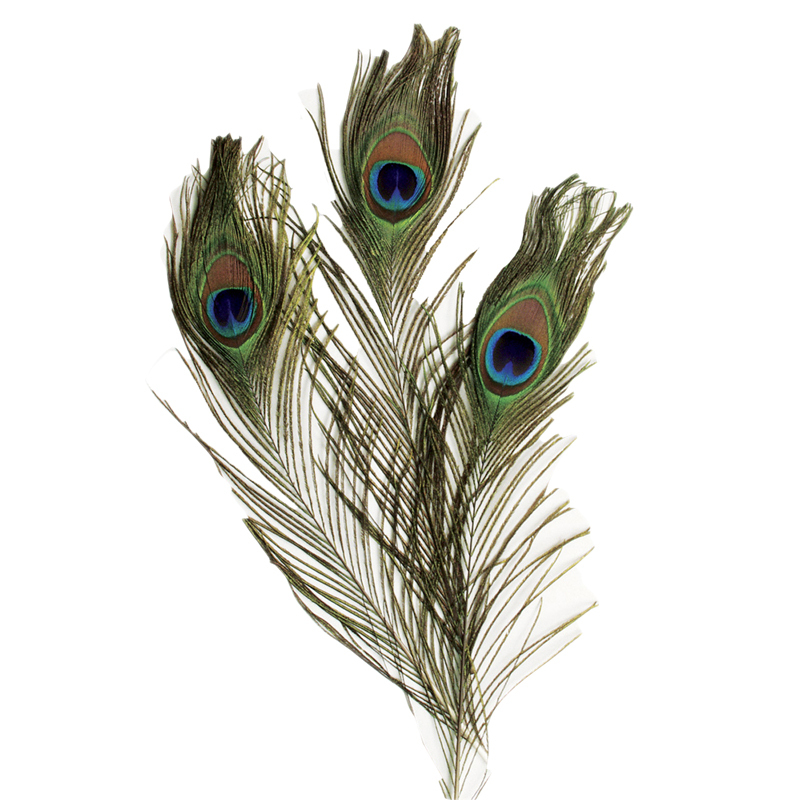 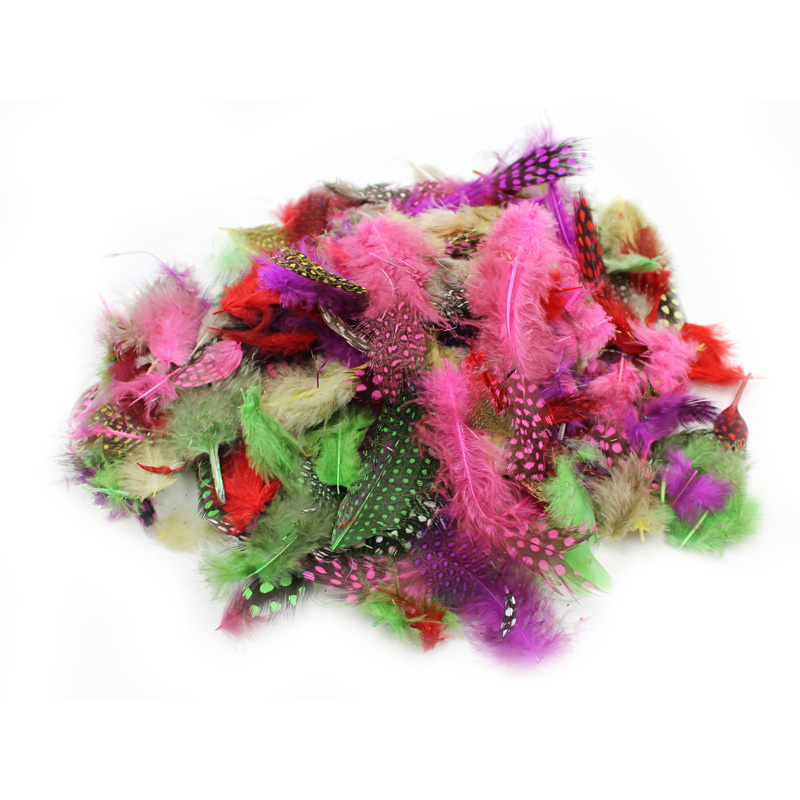 The Duck Quills Feathers 14 Gram Bag can be found in our Feathers product category within the Arts & Crafts. 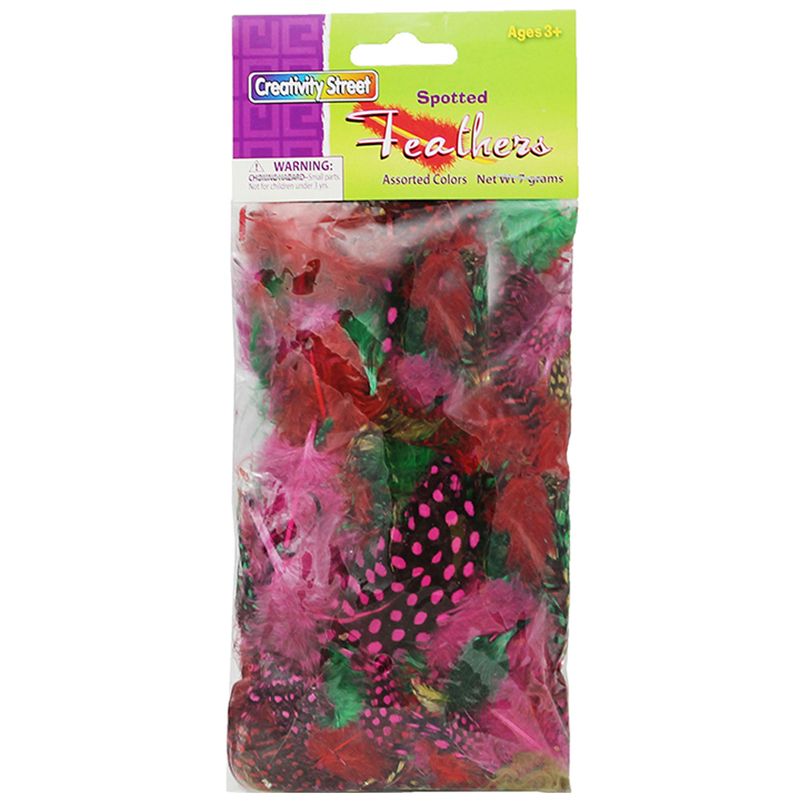 Peacock feathers add a great touch to costumes, masks, collages and other creations. 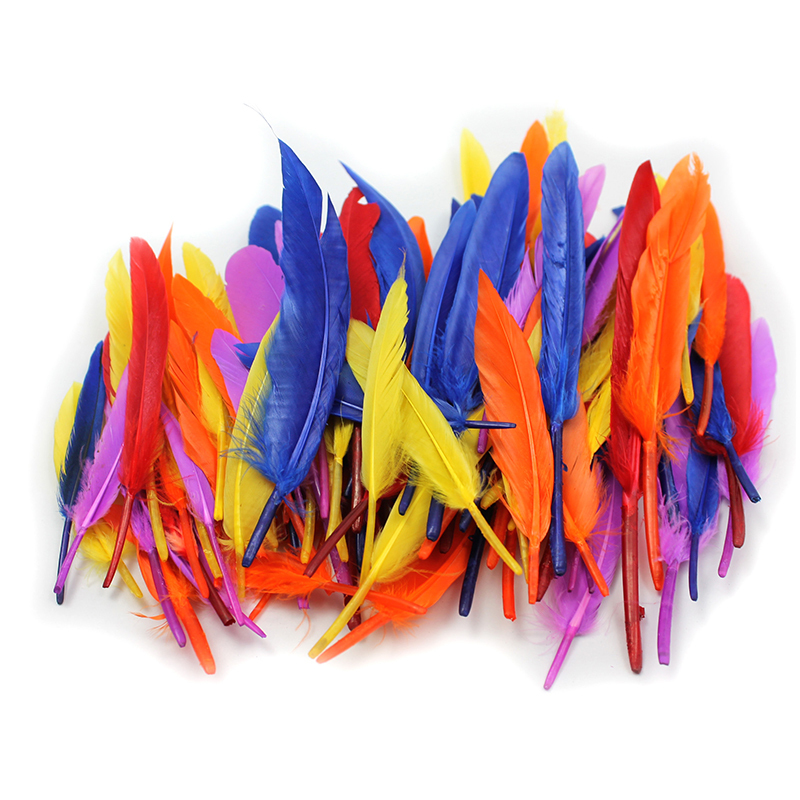 These are extra long feathers that measure 35" to 40". 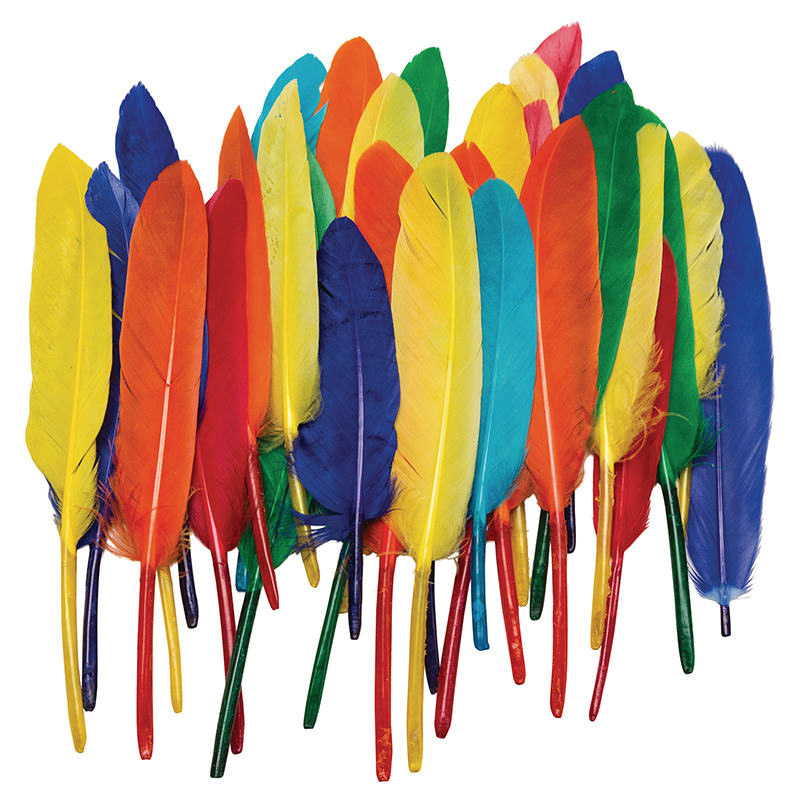 There are 12 feathers in each set.